‘Celtic’ warrior Queen of Connacht, a sovereignty Goddess, guardian and initiator, with fierce sexual prowess and an arrogance that led her men to downfall. 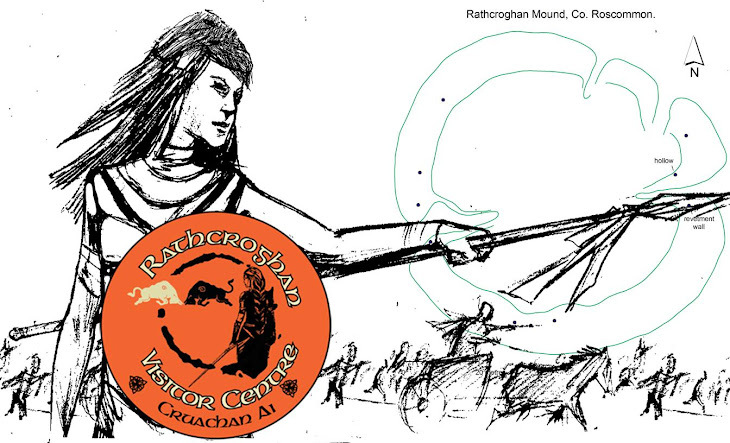 This is the general vernacular perception and discussion of Medb today (according to the author’s daily experience managing the Rathcroghan Visitor Centre), but what is this perception based on? This essay will examine references to the Queen Medb (Maeve) character in Irish literary sources, and catalogue the recorded themes. These are by no means comprehensive listings, but an adequate sampling as space allows for the purposes of a foundational essay. 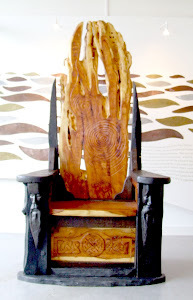 Further research is needed on Medb, and particularly interesting will be that which looks at the social, political, and cultural context in which her tales were recorded, and the influence that Gaelic culture wrought on the character development of the Connacht Queen.